They came, they conquered and then chose to settle into a life of holy matrimony and motherhood. Over the years there have been a string of Tamil actresses who made many a hearts aflutter. After tiring of being chased by heroes and villains for long, these ladies decided to settle down and today chase their little ones. Here are 5 glamorous mommies who are loved by Tamil movie buffs. 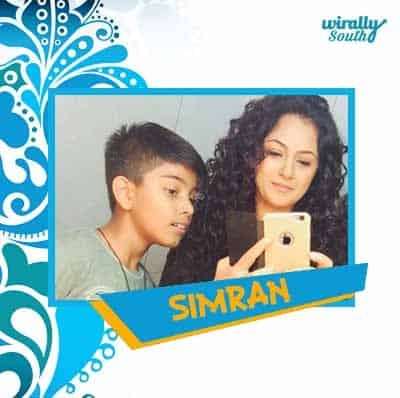 Considered to be a versatile actress, Simran wowed the Tamil audience with her histrionics and girl next door image. 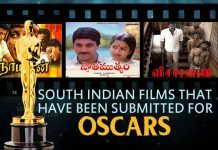 Some of her well known movies include Vaali, 12B, Pammal K. Sambandham, Kannathil Muthamittaal, Panchatanthiram, Priyamanavale etc. At the peak of her career, she decided to give it all up and marry her long time beau, Deepak Naval in 2003. She gave birth to her first son in 2005. Today, she is a mother of two sons and is working in some Telugu movies. 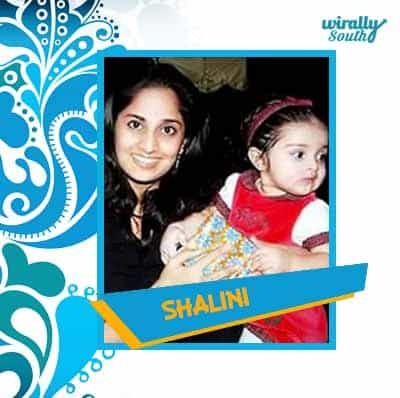 Having made her foray into the limelight as a child artist, Shalini grew into a mesmerizingly beautiful and talented actress. Some of her well known Tamil movies are Alai Payuthey, Amarkkalam, Kadhalukku Mariyathai, Kannukkul Nilavu, Piriyaatha Varam Vendum etc. Her career was short lived as she soon married her co-star Ajith and settled into domesticity. She delivered a baby girl in 2008 and has bid adieus to the silver screen for the time being. Laila took the Tamil industry by storm with her beauty and talent. She has acted in many successful movies like Dhill, Unnai Ninaithu, Pithamagan, Nanda, Alli Thantha Vaanam, Ullam Ketkumae etc. She finally decided to marry an Iranian businessman and called it quits. She is now the mother to a bonny boy and enjoying her motherhood. Fondly known as Jo, this North Indian beauty ventured into Tamil cinema, following the footsteps of her elder sister, Nagma. Her cute and bubbly personality caught the fancy of the directors and she went on to act in many Tamil movies like Mozhi, Perazhagan, Poovellam Kettupaar, Dhool, Chandramukhi, Poovellam Un Vaasam, Sillunu Oru Kaadhal etc. She fell in love with her co-star Suriya and quit films to marry him in 2006. She is now a mother of two and playing the role of a mother to the tee. She did make a comeback of sorts with the movie 36 Vayadhinile in 2015. 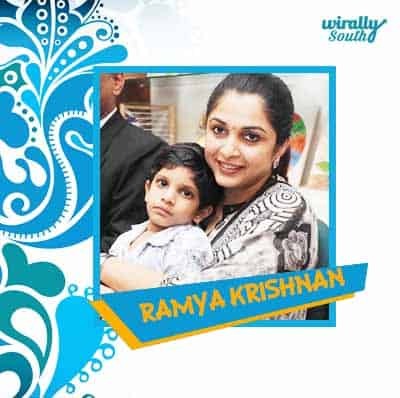 Her versatility is what got Ramya some of the most memorable roles in her career. Be it the role of a goddess or a vamp, wife or an item girl, she played all her roles to perfection. Some of her noted movies are Padaiyappa, Rajakali Amman, Panchathanthiram, Bahubali, Kurumbu, Puthu Pattu etc. In 2005, she married producer Krishna Vamsi. She delivered a baby boy in 2005. She now owns a production company and is part of some television game shows. These beautiful ladies have mesmerized the audience for long. Hopefully, once their children grow up they would venture back to the screen.